Learn how CertainTeed's siding products performed against the competition, including vinyl, aluminum and natural building products for environmental and economic impact. All the information is compiled by the National Institute of Standards and Technology (NIST) and their Building for Economic and Environmental Sustainability (BEES) software program. 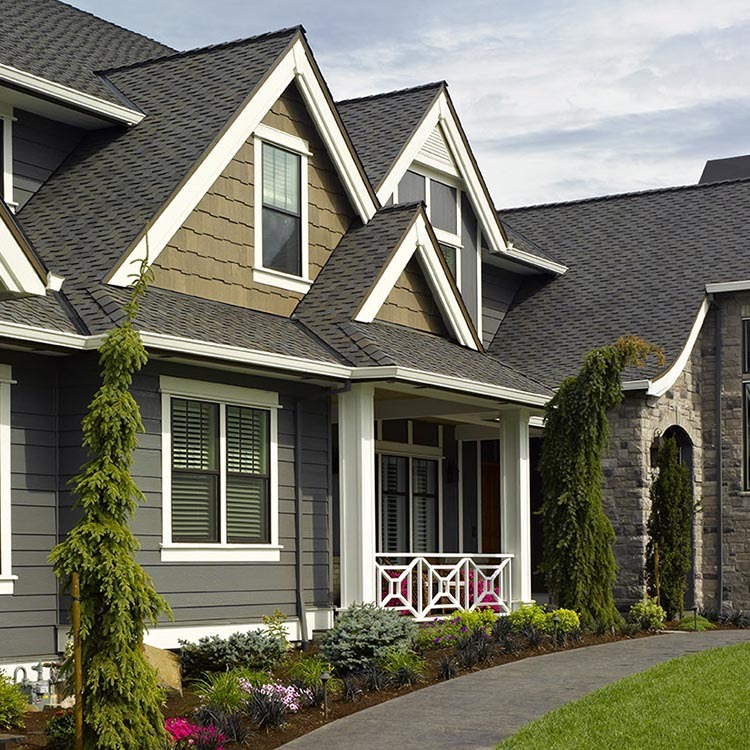 Understand the role of CertainTeed Polymer Siding and Vinyl Siding, are meeting Green Building Standards CertainTeed Cedar Impressions Siding, and Vinyl Siding are low maintenance exterior cladding materials. They require no painting or caulking and only occasional washing with soap and water, thus contributing to the sustainability of any project. CedarBoards D6 contains a minimum of 60% post-consumer and post-industrial recycled material, thus contributing to the Environmentally Preferred Products category within USGBC’s LEED-H standard. Using Certain Teed Vinyl Siding, Cedar Impressions Siding also offers opportunities for building professionals to increase their projects’ sustainability while maximizing possible LEED and NAHB certification points. CedarBoards D6 contains a minimum of 60% post-consumer and post-industrial recycled material. Life Cycle Assessment tools such as BEES show vinyl siding and polymer shakes and shingles, to have a lower environmental impact than a majority of cladding options. 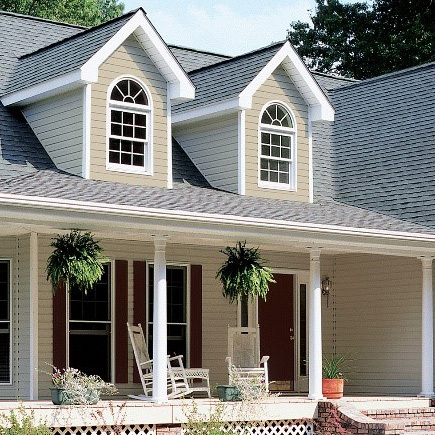 Installation of Cedar Impressions Siding and Vinyl Siding eliminate the need for paint and caulk, decreasing maintenance and the projects’ environmental impact. Unlike a majority of cladding choices, Cedar Impressions Siding and Vinyl Siding are recyclable. 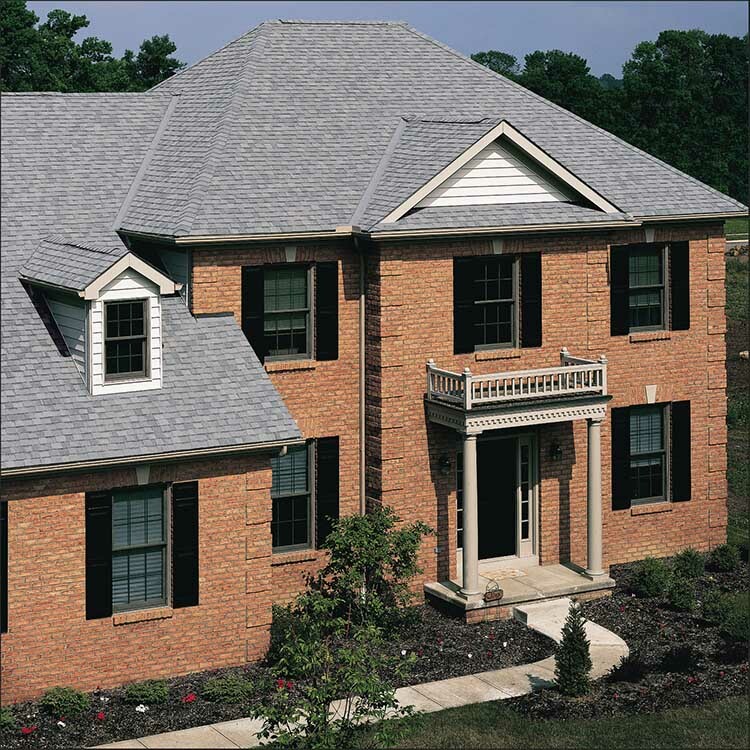 CertainTeed is leading an initiative to take back post-consumer siding from builders and manufactured housing plants, creating a “cradle to cradle” system that will close the loop on manufacturing our vinyl products. The manufacturing process used by vinyl and polymer producers is less energy and resource intensive than that used by other cladding choices such as brick and stucco. Products such as CertainTeed’s CedarBoards™ insulated siding and Triple 3-1/3 soffit can help increase a project’s energy efficiency. Almost 100% of raw material inputs are used in the manufacturing process of CertainTeed’s Cedar Impressions Siding and Vinyl Siding product lines, practically eliminating landfill waste from manufacturing these products.